As we noted yesterday, PWInsider reported that WWE Hall of Famer “The Immortal” Hulk Hogan will be a part of the WrestleMania 35 weekend. 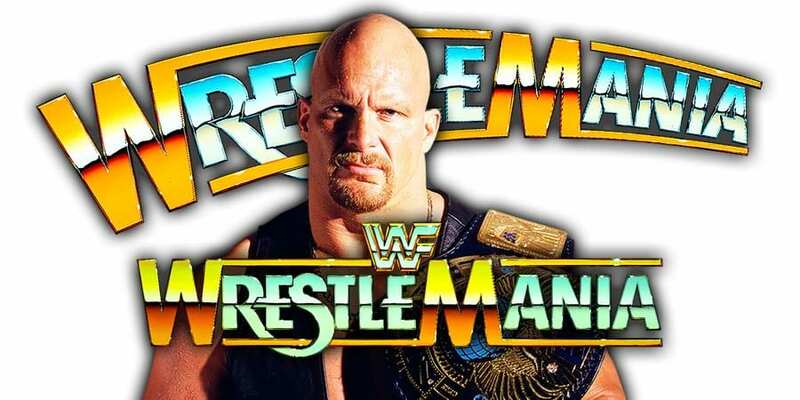 PWInsider is now reporting that WWE is in talks to bring in WWE Hall of Famer “Stone Cold” Steve Austin for WrestleMania 35 weekend. No word yet on if this appearance will just be for the WWE Hall of Fame 2019 ceremony or if Austin will appear on the WrestleMania 35 PPV as well. Austin was last seen on WWE programming on the RAW 25 episode in January 2018 and he last appeared at a WrestleMania PPV back in 2016 at WrestleMania 32.